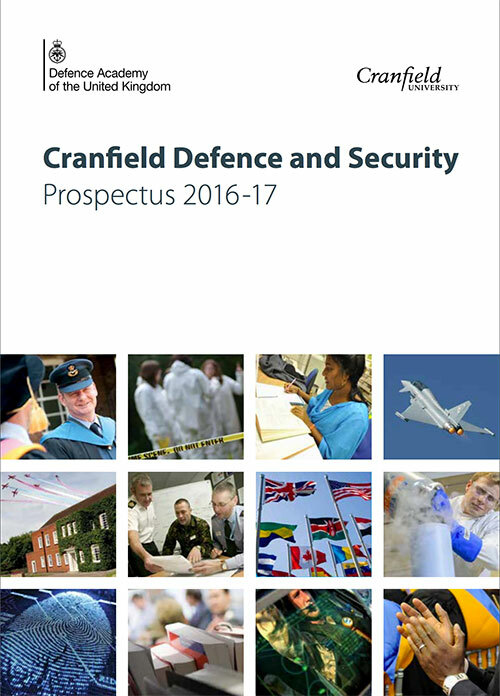 Launching this month, over 30 employees from across the bank will become the first cohort to undertake the two-year part-time degree, which will offered by Cranfield as part of its wider educational portfolio from next year. Covering retail and digital banking, product management, financial markets and industry disruption, the course will provide students with training in concepts and theories, as well as their in-business application. Professor Catarina Figueira, Professor of Applied Economics and Policy at Cranfield School of Management, said: “This is the first master’s-level apprenticeship in the UK aimed specifically at senior banking professionals. Accredited by the Chartered Banker Institute, this programme combines the best of academic insight and industry application so that learners can achieve and maintain standards of excellence, professionalism and ethical conduct by applying their knowledge and testing their skills in the workplace, almost immediately. Danny Harmer, Chief People Officer at Metro Bank, commented: “Investing in our colleagues and enabling them to be the very best they can be, is absolutely central to how we operate. At Metro Bank, we’re in a highly enviable position; redefining and disrupting retail banking. By partnering with a renowned organisation such as Cranfield School of Management, we’re able to combine our experience and expertise, to provide students with the knowledge and confidence they need to shake up banking.